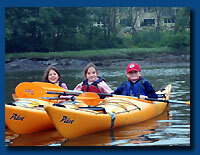 Our dynamic kayak camp is an opportunity for kids to learn the sport of kayaking while having fun. We teach the fundamentals of kayaking, safety/rescue techniques, and also include an environmental component emphasizing the natural and local history of the region. Regardless of level, all campers are challenged through adventure based learning in nature's classroom. 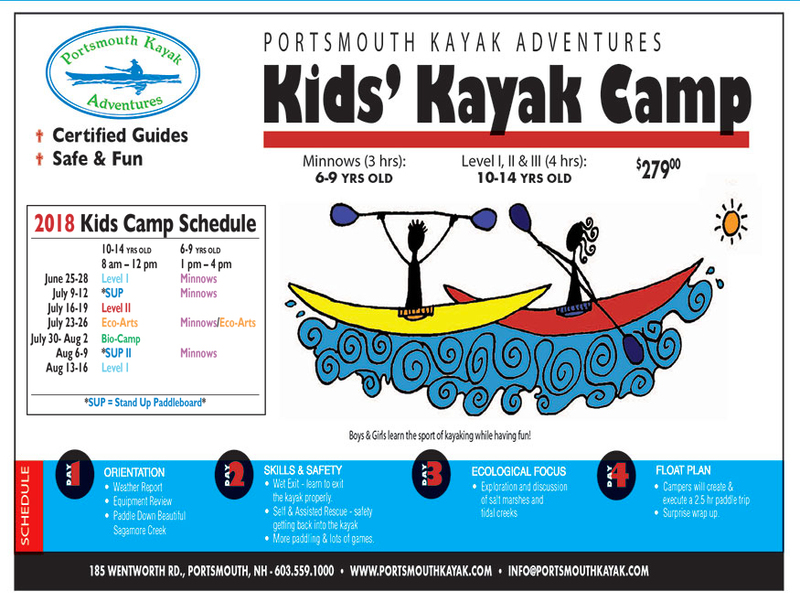 A camp designed for our youngest kayakers. Through fun and games, campers learn boat parts, essential gear, rescue techniques and overall kayaking fundamentals. With a slower pace and shorter paddling distances, this is a wonderful introduction to the kayaking world. In level 1 campers further increase their knowledge of boat parts, gear, paddle strokes and rescue techniques. Additional emphasis is put on tides, currents, chart reading, potential hazards and overall kayaking safety. Most importantly, campers have fun as they explore and play in some of New Hampshire's most pristine waterways. 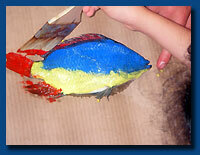 Educational paddling and artistic expression come together in this camp where natural materials become works of art. Projects include Gyotaku (Japanese art of fish printing), stone sculptures, and other Andy Goldsworthy inspired creations. By assembling their own works of art, campers gain a greater appreciation for environmental diversity and develop a deeper connection to the natural world. 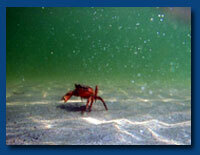 This camp offers an all access pass to the wonders of diverse coastal ecosystems. Campers are introduced to kayaking while gaining knowledge of the natural processes occurring along the tidal creeks, marshes and shorelines of Little Harbor. Campers will walk away with an understanding of food webs, the value of healthy ecosystems and the importance of environmental stewardship. A camp designed for more experienced paddlers. Brush up on the basic skills learned in level 1 while adding more advanced paddle strokes and rescue techniques. Campers are challenged on longer trips and empowered to develop their personal abilities in a fun and exciting environment. 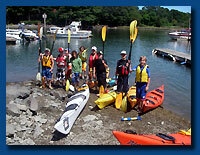 Advanced paddle strokes,• deep water/swift moving rescues, • ocean skills, surf launching & landing,• playing in surf, • Piscataqua River time, (2nd fastest navigable river in North America) • GPS Navigation Builds on the skills developed in our Level II camp and is designed to prepare paddlers for their own ocean/river adventures. Similar to Level I but for 15-17 year olds. 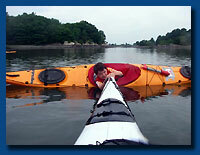 Designed for novice to intermediate paddlers. See level I for details.